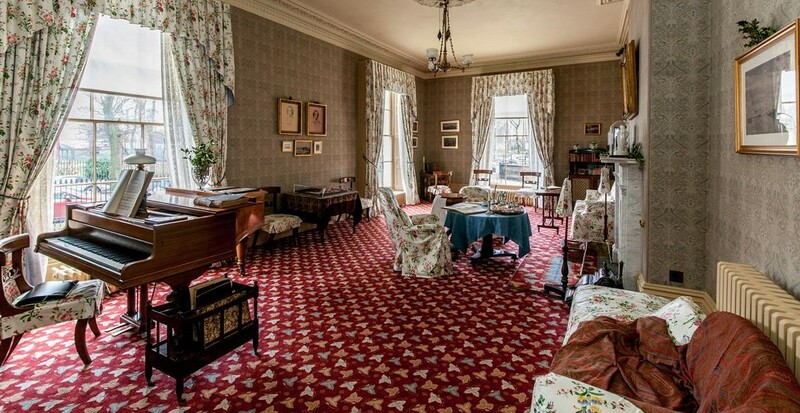 Elizabeth Gaskell’s House can be used as a location for films, TV, commercial and editorial photoshoots. The House has a number of stunning Victorian interiors including a study, dining room and drawing room. Attic, stairways and basement rooms are also available. The Regency style villa exterior is one of the few surviving houses of this style in Manchester. The House is available for filming requests on Mondays, Tuesdays, Fridays and Saturdays. Other days may be considered on request. Elizabeth Gaskell’s House is 1 mile from Manchester city centre and has small car park to the rear of the property. The House is full accessible. If you are interested in filming at the House and would like more information please contact the House Manager.